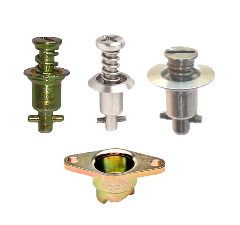 The 2000 series fasteners are perfect for light to medium duty applications. They are small enough to fit in limited mounting space and light weight. US DOT, FAA Approved for Aircraft use Under TSO-C-148 Provisions, and Compatible With Industry Standard Parts. When using the 2000 series you will need 3 parts to make up the system. A stud, retainer, and receptacle. There are many options for each of these items as you will see. 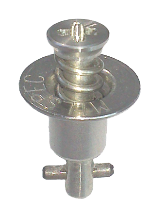 *The most important decision to make is to use a Fixed Depth receptacle or Adjustable Depth receptacle as this greatly affects the stud selection process. If you have any questions or need additional information, please Contact Us and we will be glad to help. Trying to install fasteners and fit panels can be a real problem if you don't have the right tools. We keep everything in stock to make your project go smoothly. 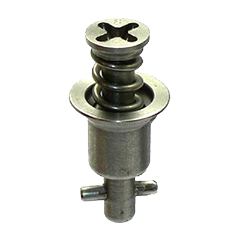 Receptacles are the part of the fastening system that the studs lock into. Many configurations and material options are available! 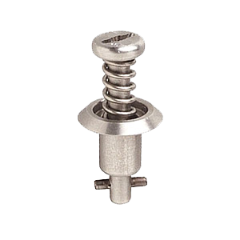 These are the most popular of the C-Spec 2000 series studs with several head styles and materials to choose from. 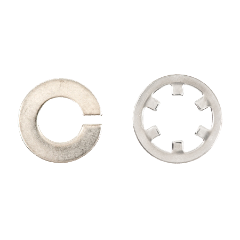 These are the smallest of the C-Spec studs. 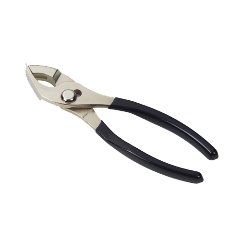 They are designed for space restricted applications and come in several head styles and materials. These are flush like the 2700 series but have a larger flange like the 2600 series to spread out the tensile load. Several head styles and materials to choose from.